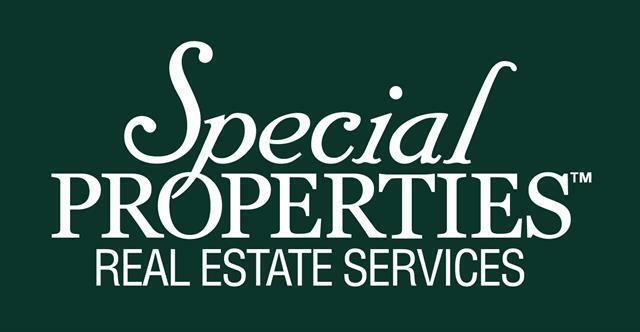 Christina LaBarbiera brings a wealth of local expertise to Special Properties Real Estate Services, LLC. 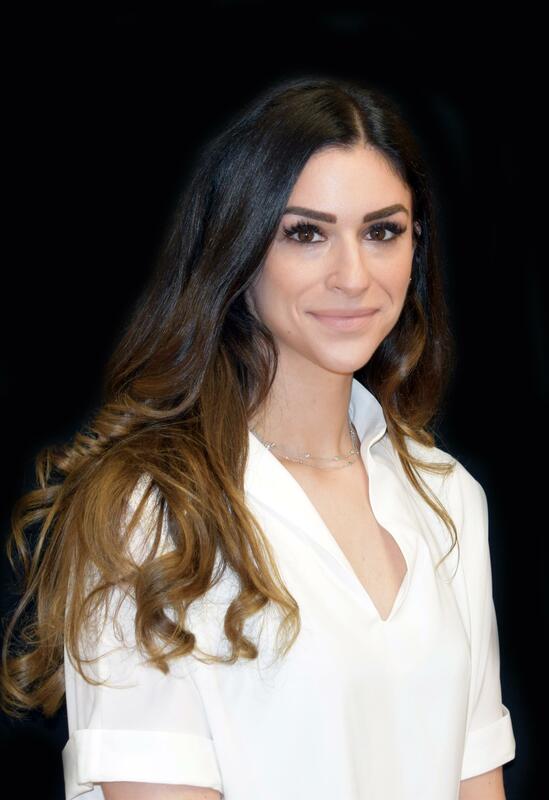 For the past five years, she has worked with one of North Jersey's most highly respected real estate developers, LaBarbiera Custom Homes. While with them, she learned a great deal and has developed a keen insight into all aspects of the real estate business, especially in the luxury residential market. Christina believes that passion drives success and one must be passionate about what they wake up and do every day in order to achieve that success. Her success reaches beyond her professional career, including her involvement with community philanthropic activities in the region. Christina is a member of the Valley Hospital Auxiliary and has helped in the planning and execution of events that support the organization's mission and the populations it serves. She is also very passionate about fundraising efforts that heighten the awareness of heart disease.